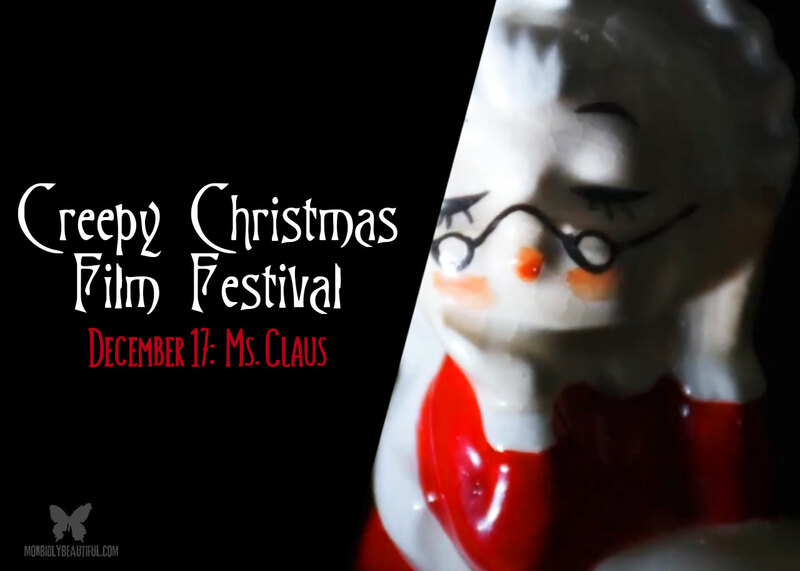 On the seventeenth day of Christmas, Glass Eye Pix gave to me “Ms. 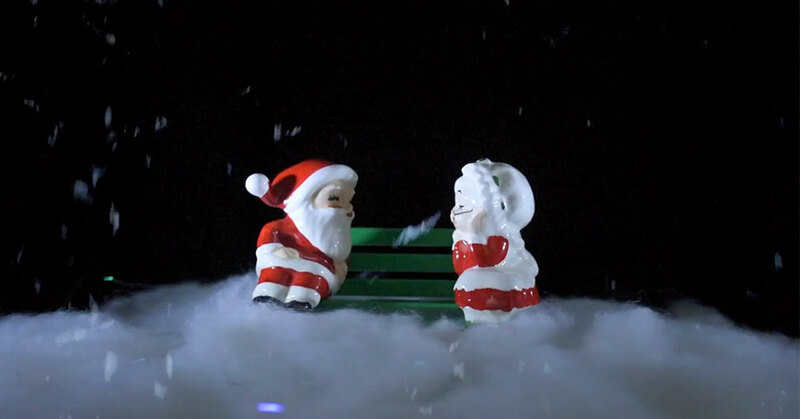 Claus”, a creative and creepy short featuring your new favorite holiday song. The 2018 Creepy Christmas Film Fest from Beck Underwood and NYC-based production company Glass Eye Pix turns up the holiday spirit with a tantalizingly twisted and bittersweet look at a classic holiday romance, backed by an original composition from talented musician and filmmaker Graham Reznick. This stunningly original and visually mesmerizing short is impossible to look away from. And, if you’re like me and feel like you might turn homicidal if you hear Mariah Carey’s “All I Want for Christmas is You” one more time, you’ll love Reznick’s effectively creepy yet still festive track. Add this one to your holiday playlist now for a very welcome break from the doldrums of those saccharine staples of the holiday season. GRAHAM REZNICK is a filmmaker who lives in Los Angeles. 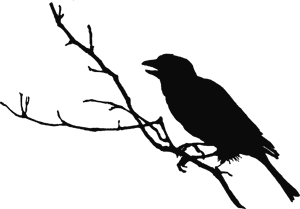 He has directed 1 (one) feature film (I CAN SEE YOU), 1 (one) television series (DEADWAX) and released 2 (two) electronic music albums (GLASS ANGLES, R0B0PHAS1A). With Larry Fessenden and Supermassive Games, he has written 4 (four) videogames (UNTIL DAWN, RUSH OF BLOOD, HIDDEN AGENDA, THE INPATIENT). Only 1 (one) of these things has resulted in a Guinness World Record, but Graham has 17 (seventeen) years left to live, so he’s hopeful he’ll earn at least 1 (one) to 6 (six) more. Discover more of Reznick’s impressive body of work at aphasiafilms.com. ​​Check out “Ms. 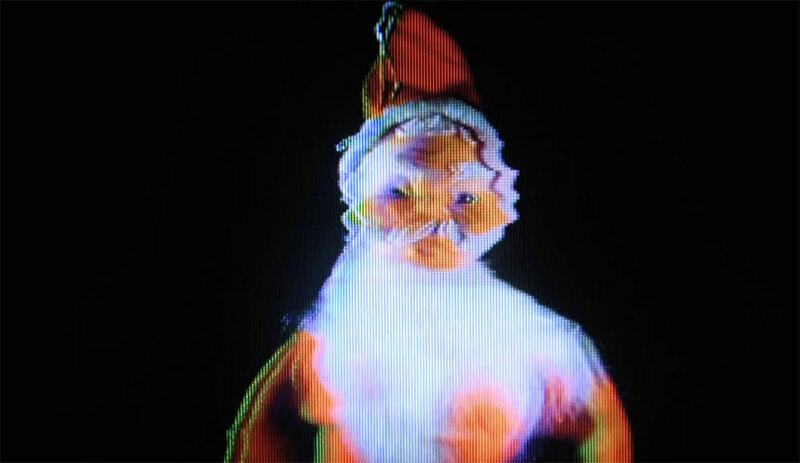 Claus”, Graham Reznick’s submission for Day 17 of the Creepy Christmas Film Fest below.